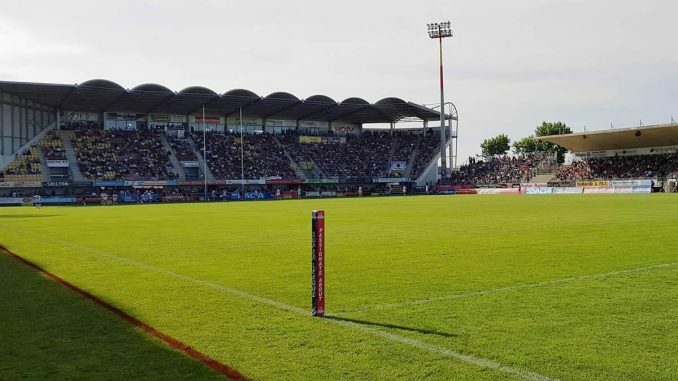 For the first time ever, an international club double header will take place as both the Castleford Tigers men’s and women’s sides head to Perpignan. In what has been hailed as a ‘ground-breaking’ move, the Castleford Tigers Women will take on their Catalans counterparts in a curtain raiser ahead of the men’s Super League clash on Easter Monday. Torres believes that games such as this can close the gap to the likes of Australia who have taken the female version of the game by storm. The head coach has also hinted at a future possibility of Catalans possibly joining the Women’s Super League, following on from the men. Torres said: “The objective of the club is to build a team of quality and to be able to reach the top of the French league. If we get to this point, we can then intend to participate in a European competition. Those are ultimately plans for the future however, both teams are firmly intent on making this event work before any further steps are taken. Castleford will head out to Barcelona on Easter Sunday and travel to France on that same day. Tigers head coach Lindsay Anfield said: “It’s ground-breaking for the women’s game to have an international double header. I’m sure it will be a fantastic experience for our girls.